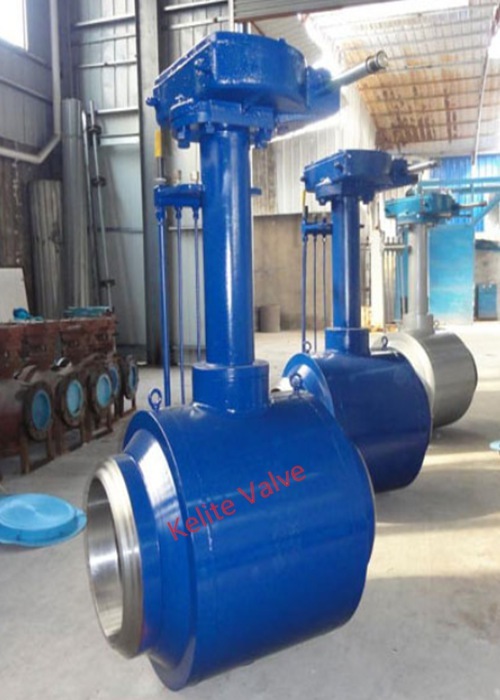 Fully welded ball valve, BW flange with gear operation, 6"-36"
Fully welded ftanged floating ball valves from series 6"-36" utilize flange connecting method to make them compatible with other flange-connected products. 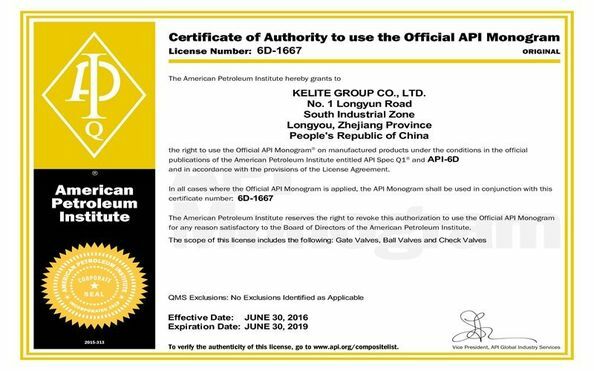 The valve replacement process is rather convenient These Kinds of valves are suitable for pipeline branches, underground pipeline, gas delivery equipment, liquid storage device, tunnel construction, etc. 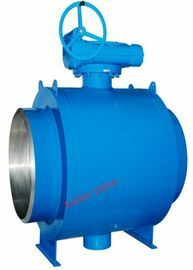 Since the all-welded ball valve body is welded, the valve is light and easy to insulate. 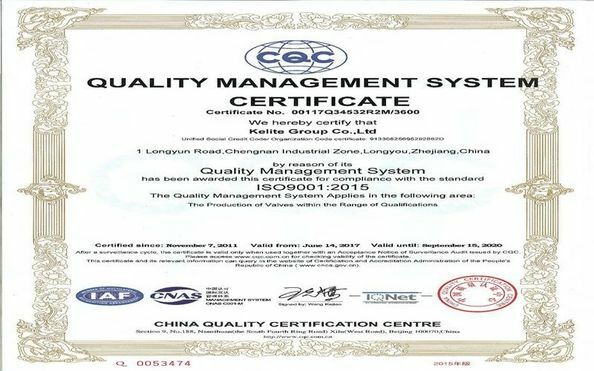 Steel ball valves are suitable for use in local heating and cooling systems, pressure gas lines and oil lines.